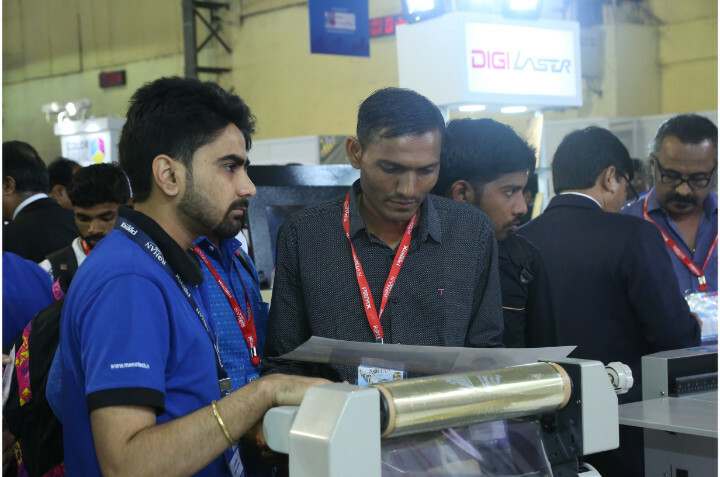 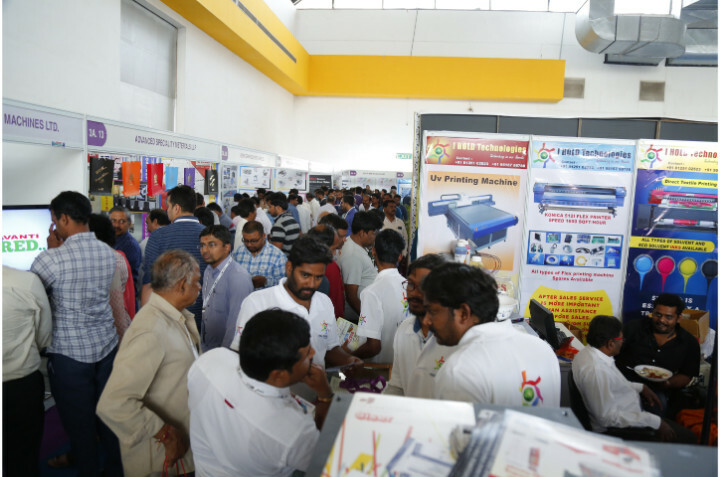 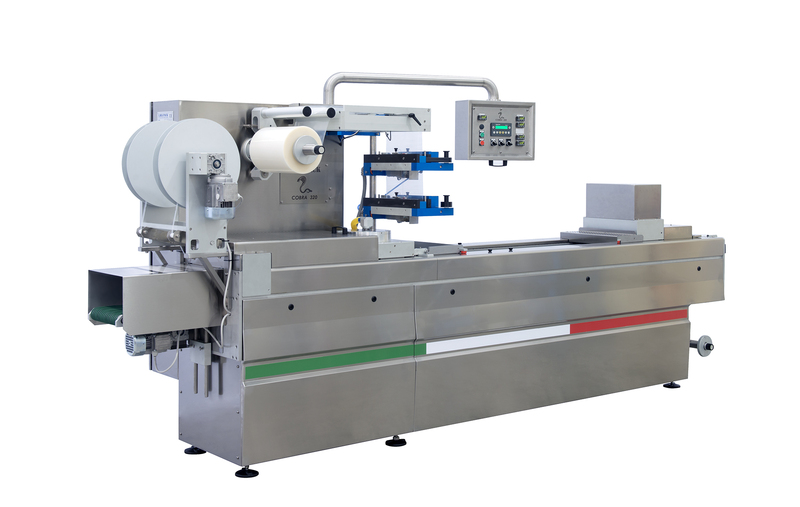 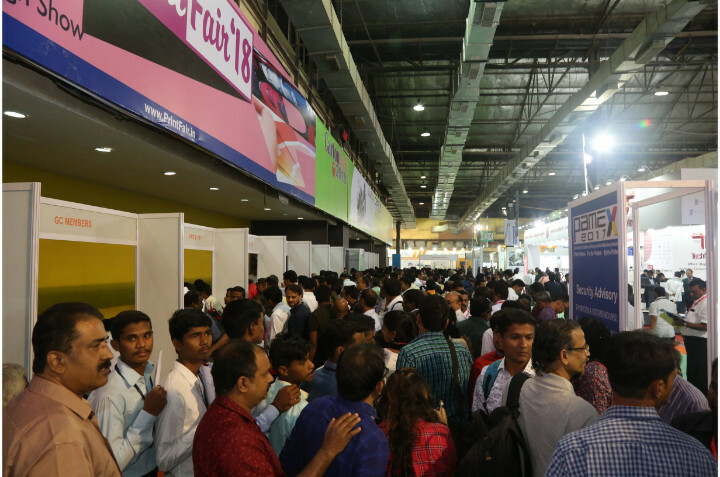 The International Exhibition on Printing & Allied Machinery Industries is scheduled to happen from 6-9 January at Bombay Exhibition Centre, Mumbai, India The Indian printing industry is increasingly being driven by growth in packaging and labels. 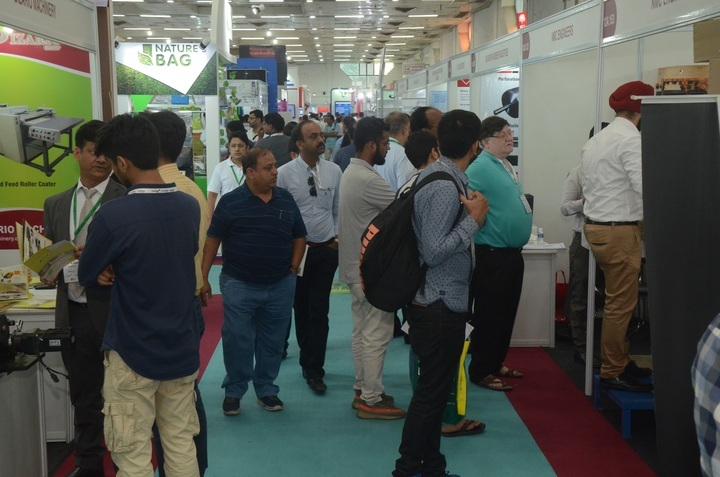 The rising demand fuels rising opportunities and therein leaves a lot of scope for new products, services and solutions…. 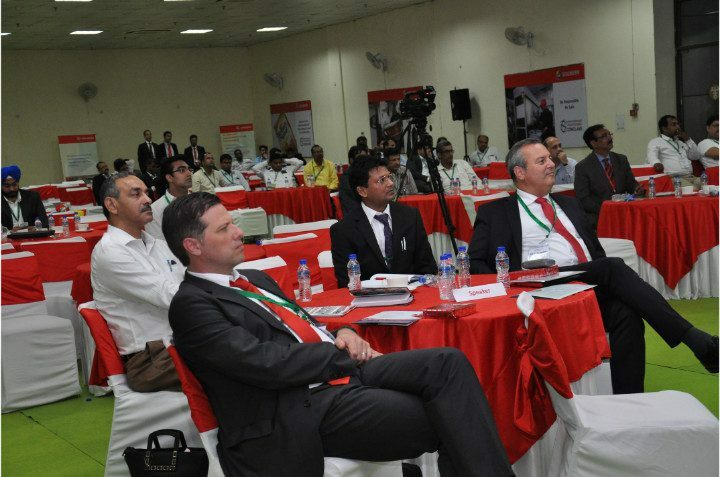 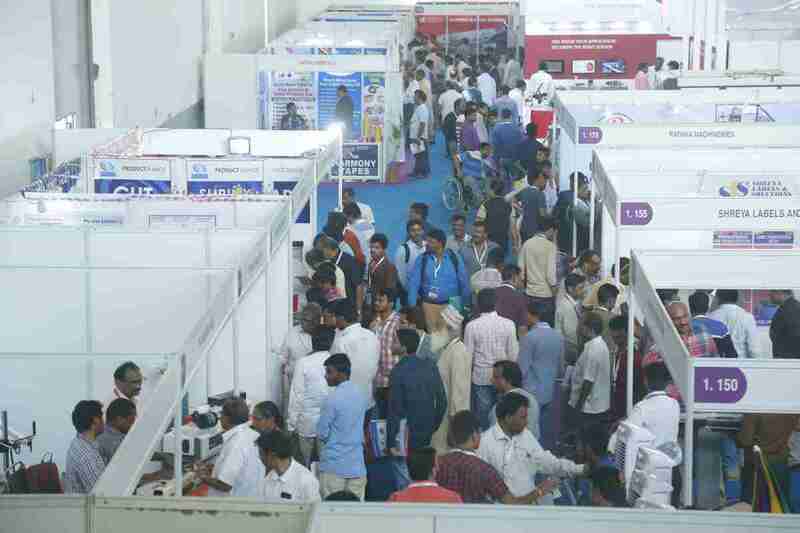 PackPlus South Rode High In Hyderabad!